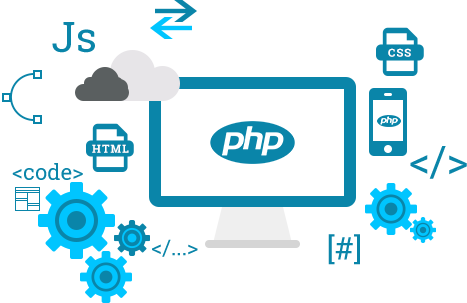 There are numerous intelligent reasons for hiring PHP development company. PHP is a scripting and programming language that is trusted for creating all sorts of web applications. Be it an eCommerce website, a portal, mobile app or personal website, PHP developers can bring it to life. They use the robust features of Zend framework, visible aspect of template engines and programming dexterity of core PHP to develop user friendly and client centric websites. Looking for the php Development Company Contact Us. It is the best way of getting PHP Development services without investing in infrastructure or operational costs. 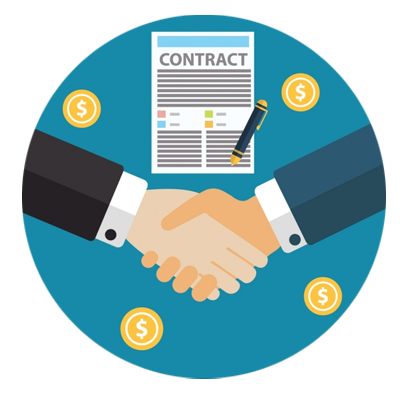 When you want to hire dedicated PHP developers in India then TokyoTechie can give you good returns on your money. TokyoTechie has certified PHP web developers that have years of industry experience. Our developers have successfully developed diverse PHP websites for our global clients. Look at our previous work. 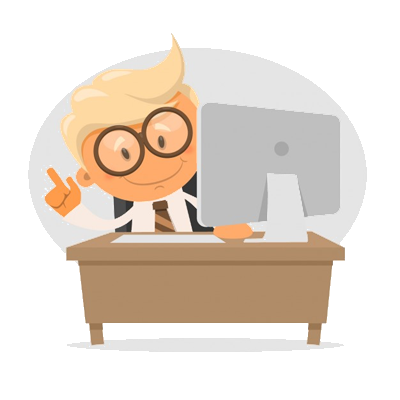 By maintaining customer satisfaction and technical expertise as their primary goal, we guarantee excellent so if you are looking for PHP developer service. contact us . If you are looking for the PHP developer Contact us .